Watch 101: Why Vintage Timex? 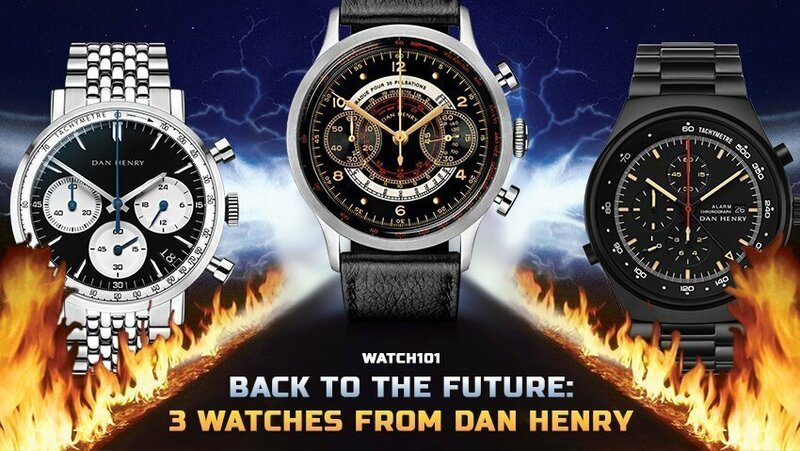 Collecting vintage watches is a niche hobby as it is, but fanboying, daily searching, and borderline worshiping specific brands takes it to a whole other level of collecting. 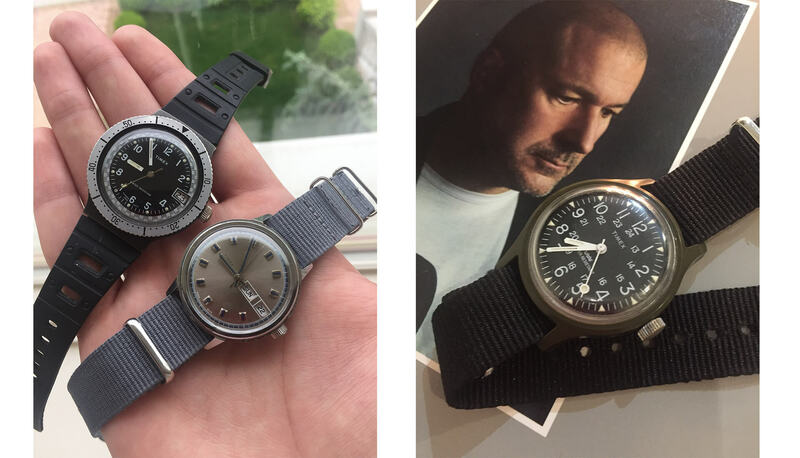 Today, we’re getting personal – into my own personal discovery of Timex, the value in vintage Timex and a sub-collection you may find interesting to pay attention to. 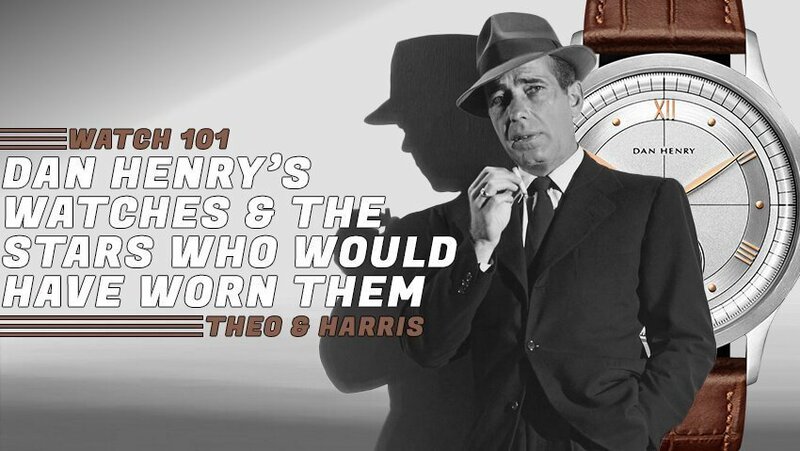 Before collecting vintage, I got hooked to every watch channel on YouTube from TGV to Theo and Harris. 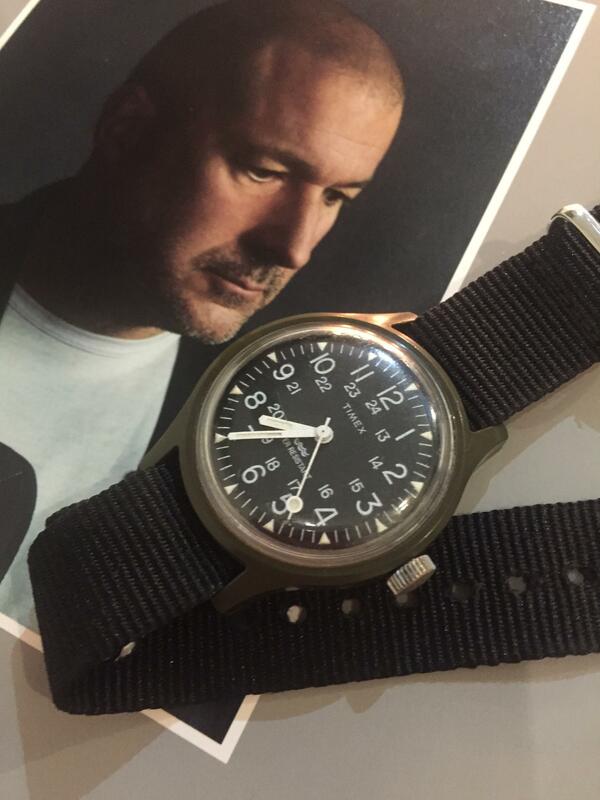 One day, after a lengthy discussion of the value of vintage Timex, I started to really dig. Part of the charm was its asking price. As a broke college kid on a limited budget, vintage Timex answered my prayers. For days, I would constantly stalk and hunt every listing on Instagram, eBay, etc. 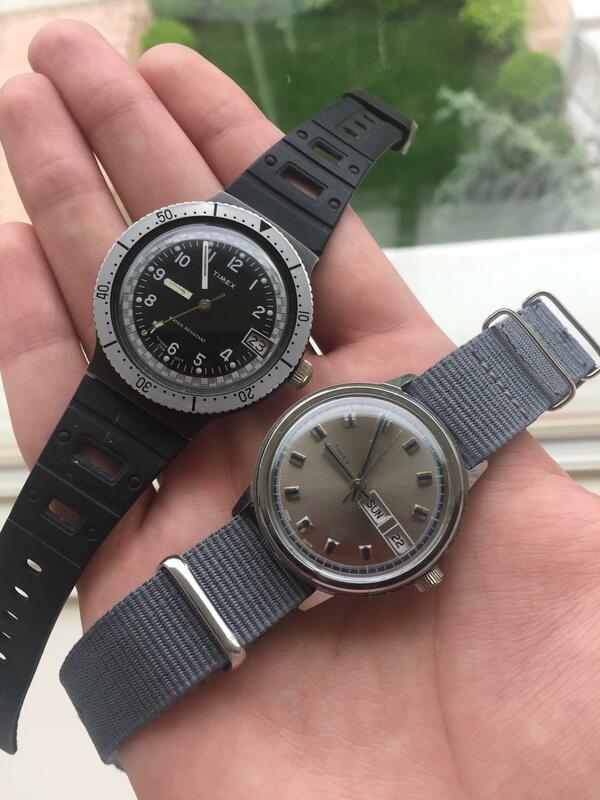 It was really my (perfect) start into vintage watches as a whole. 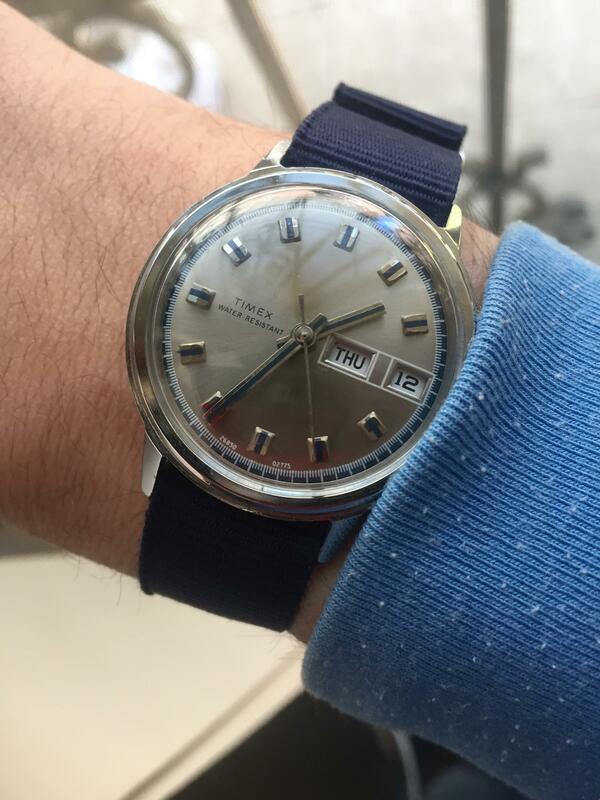 What’s so special about vintage Timex besides its affordable price point? There’s distinctive design, robust movements, and true heritage that comes with each piece. Timex’s use of color and funky case shapes and sizes really separate their models from other brands in history. In the ‘60’s and ‘70’s, Timexes were made with manual wind and automatic movements. They made great, everyday watches for the everyday man. Their robust movements and hard cases still tick away today. Unlike Timex’s current production models, often seen as disposable or simply fashion pieces, the Timex brand was at one point full of heritage and thought. Currently, I own about 8-12 vintage Timexes, which constantly go in and out of the collection. From dress, to casual, to sport, vintage Timex packs so much punch for its current price point. Whether it’s one of my tooly vintage Timex divers making way in the city streets or my dressier vintage Timex Marlins and roman numeral dials strapped to my wrist at a Bar Mitzvah, I will always be equipped with a vintage Timex on the appropriate occasion. When I think of the ultimate “value prop” in watch hunting, I immediately think vintage Timex. Others might say vintage Seiko’s, some vintage Omega models, maybe chronographs around $500, but the ultimate bargain, regardless of taste and preference, is Timex. Vintage Timex packs way more value, dollar per dollar, on the aftermarket. There is a style, size, movement, and design for every vintage watch lover out there and I would recommend taking a closer look at these little gems.